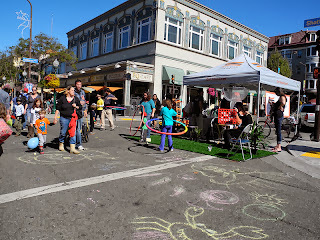 Sunday Streets is coming to Berkeley this Sunday, October 13. 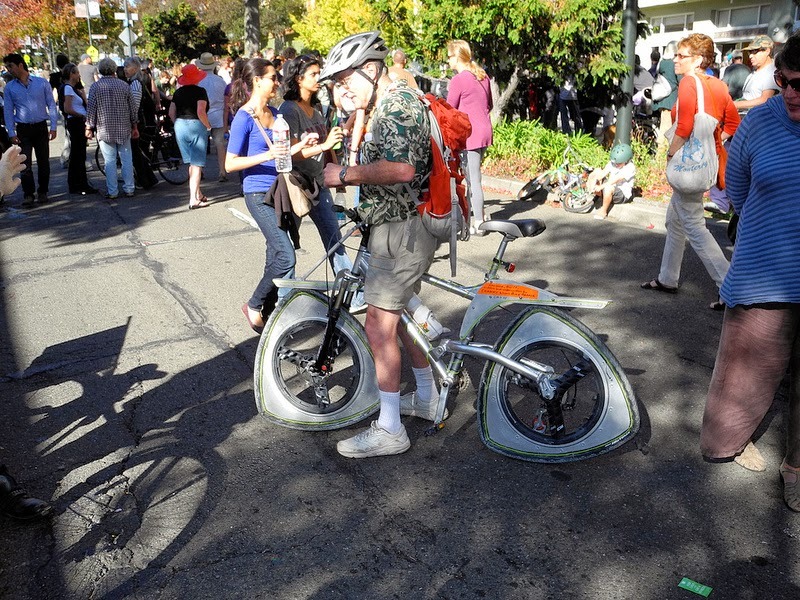 They'll block off Shattuck Avenue from Haste to Rose, with lots of family-friendly activities. No auto traffic means a safe place to play, cycle, skate and more. Here's a list of activities.